The staff were friendly and accomodating. 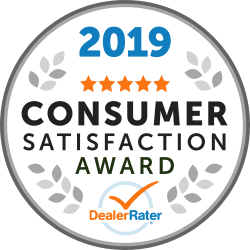 The salesperson Janet Capulong was very informative and she was answering in every question I asked patiently, She delivers an incredible service and gives a very pleasant experience. I have been a Ens Toyota customer for 17 + years and will continue being one. I have had several different models of Toyota that I purchased off the lot and go through End service. Thanks Bernie Hanson for all your help over the years! "Fabulous service love my new vehicle"
I love the service I received Seth Hooper is the salesman I dealt with and he was very helpful to get me in the vehicle that I wanted. I told him what I was looking for and he found it for me right away and he was so pleasant and helpful and what I liked most was he was not pushy and definitely helped me get in to a vehicle I wanted. I would totally recommend Seth. He even told me when I get my new cell phone to come back and he will help me get connected now that is great service. "Great service for many sales and years"
We have bought about 7 maybe 8 vehicles from Ens Toyota, Since 2001 we have depended on great service and sales help from the people there. Always ready to assist us with our varied requirements and we look forward to good value in the future. "The product advisor was very helpful, great service there!" My product advisor, Bernie is a very nice man, he helped us to find the right car for my family. All the people at Toyota helped us in each different steps on purchasing a new vehical. Very satistified with my experience there. $51.14 to put a $6.00 new end on a block heater cord is outrageous. Charged for 18 minutes labor for a 5 minute job. Will not be going there again or recommending the Service Department to anyone. "Our sales person was Seth Hooper and we never had a better "
The staff treated us great and not pushy. We picked up our new Rav4 on time and the way it should be. Great service and not pushed into a rush. We have never had such poor service at any Lexus dealership. Our first experience when we moved here 2 years ago was when the Lexus and Toyota dealerships were together. The service contact made comments sounding like they were doing us a huge favor taking our car for service because we didn't buy it from them. Also, gave us grief because our car is from the US. You'd think service dollars would be welcome no matter where you are from. We didn't take this too serious figuring that when they split up the service would be "Lexus" quality. Since the split we have had some unpleasant visits to the Lexus dealer. 1. Misinformation in regards to oil change pricing. 2. Put wrong oil in at an oil change with no appology or offer to rectify. 3. Was told 2 of my directional tires were on backwards. When all 4 were on exactly the same. 4. Dirt left on my steering wheel and headliner cloth. 5. Was told my radiator was leaking and would likely need to be replaced. I believe residue from the coolant change the previous appointment. Been a couple months and temp is fine. Our trust in this dealership is non existent and if there was another option locally we would jump. The staff is always pleasant and easy to deal with. They did assist with a recall that was out of the states that was extremely helpful. 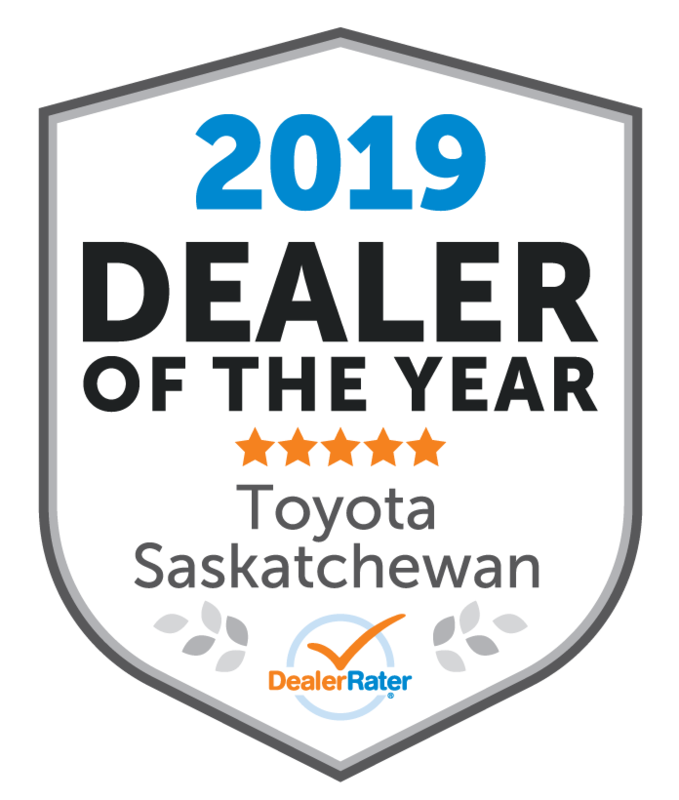 We just can't get past all the negative.. We don't expect perfection and we are not "those" clients who complain about everything, we just expect fair, honest, consistent, "Lexus" quality service like we have had at all our other Lexus dealers in Nova Scotia and Ontario.